One of the hottest star couples in the nation, Naga Chaitanya and Samantha entered wedlock last year amidst much fanfare. As known already, cupid struck Samantha and Naga Chaitanya during the filming of their 2010 film, Ye Maaya Chesave, the Telugu remake of the hit Gautham Menon-directed, Vinnaithaandi Varuvaayaa starring Simbu and Trisha. Since then, Chay-Sam, as the fans call them, have gone on to star together in 2 more films in Telugu namely Autonagar Surya and Manam. Post their wedding, the two have given major couple goals to all those in a relationship by posting selfies and pictures during their travels. Now, it looks like both Samantha and Naga Chaitanya are all set to be seen on the screen once again in Telugu as they have been signed on to a film to be directed by Ninnu Kori fame Shiva Nirvana. 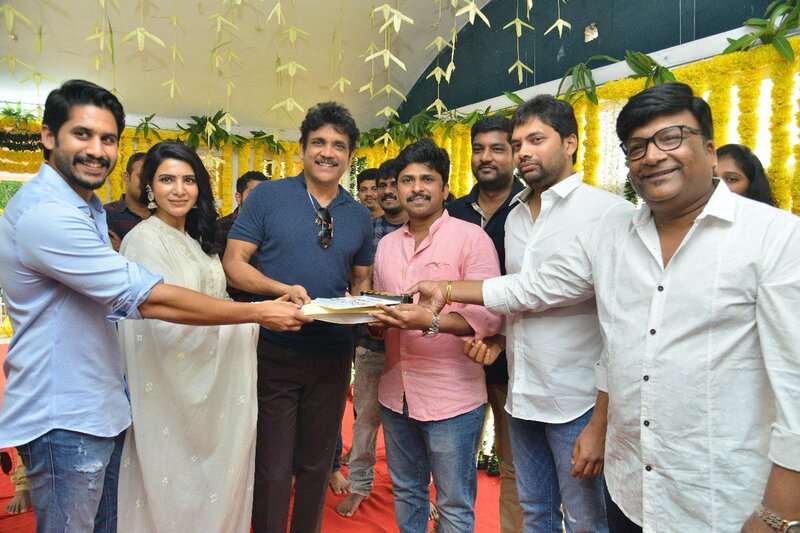 Tentatively being called NC 17, the project to be produced by Shine Screens was launched by Naga Chaitanya’s father and Samanthas’s father-in-law Nagarjuna today a short while back. 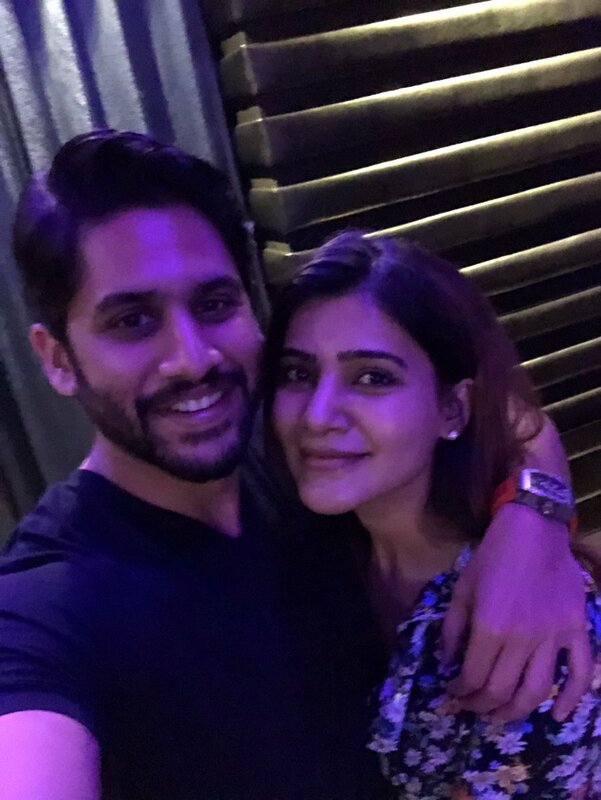 Furthermore, it is being reported Naga Chaitanya will be seen playing the role of a cricketer in this film, which will be the first time he and Samantha will be featured in a film together post their marriage.